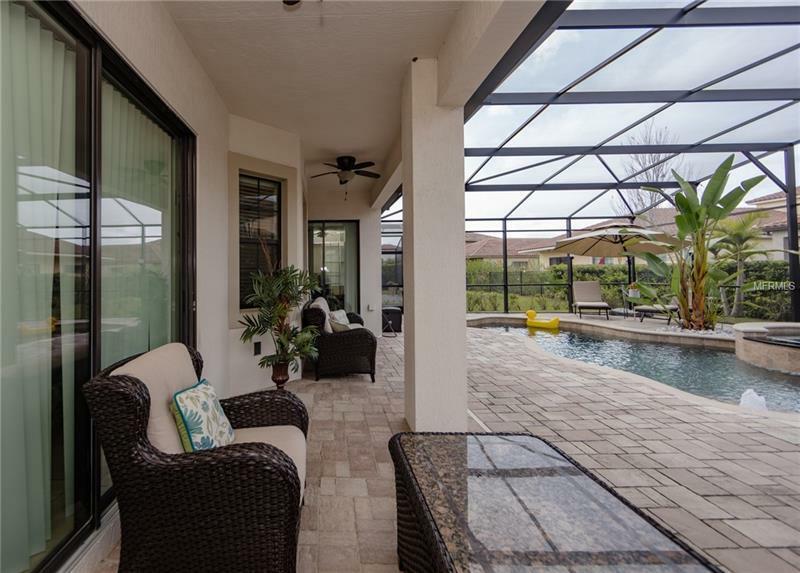 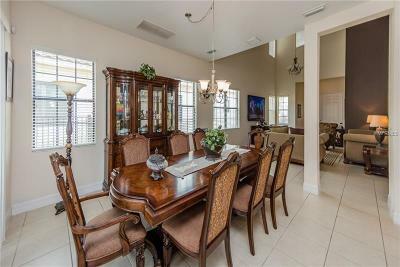 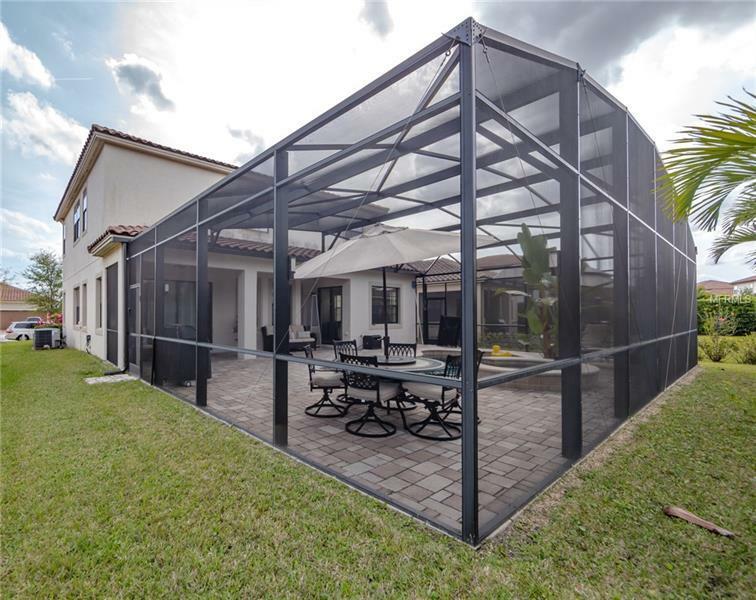 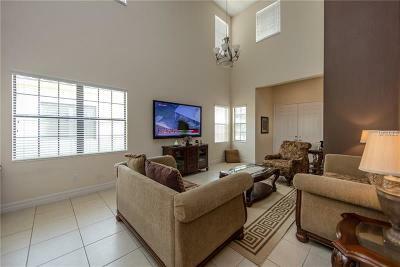 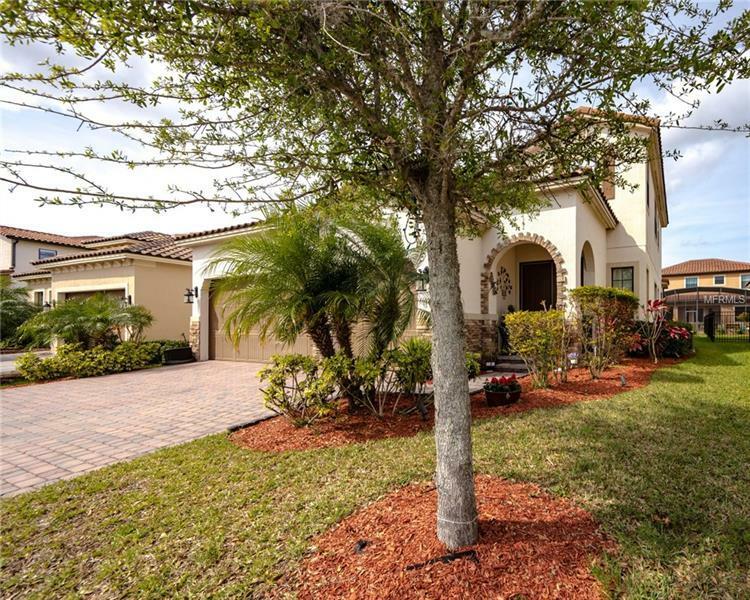 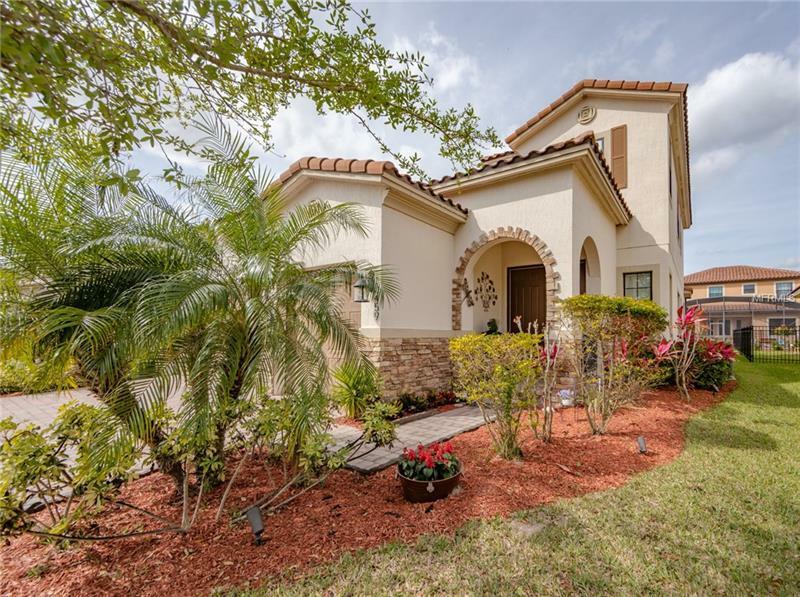 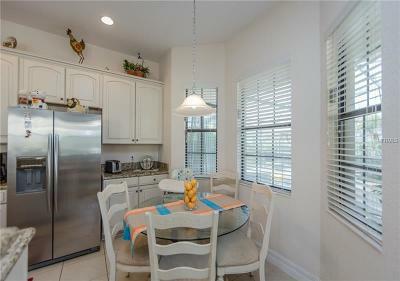 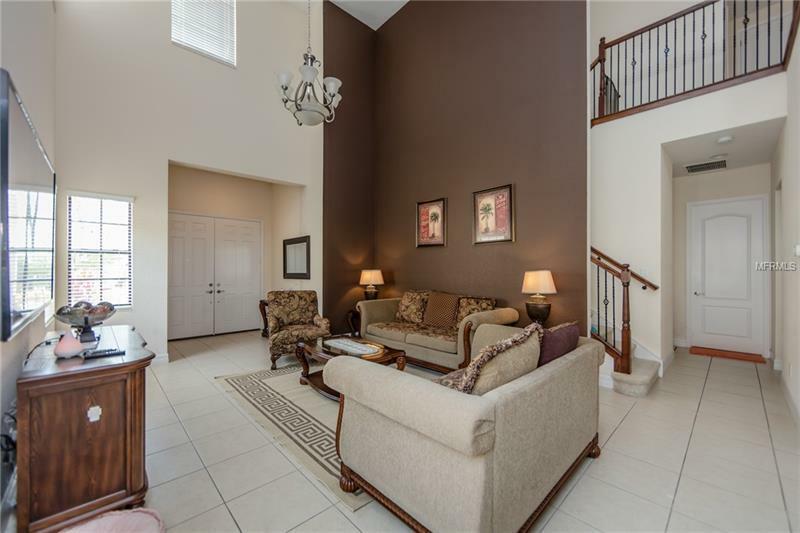 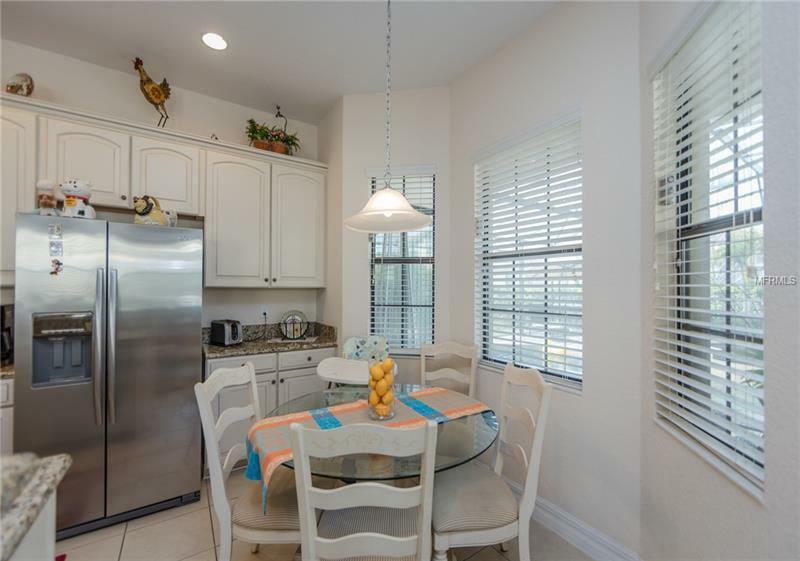 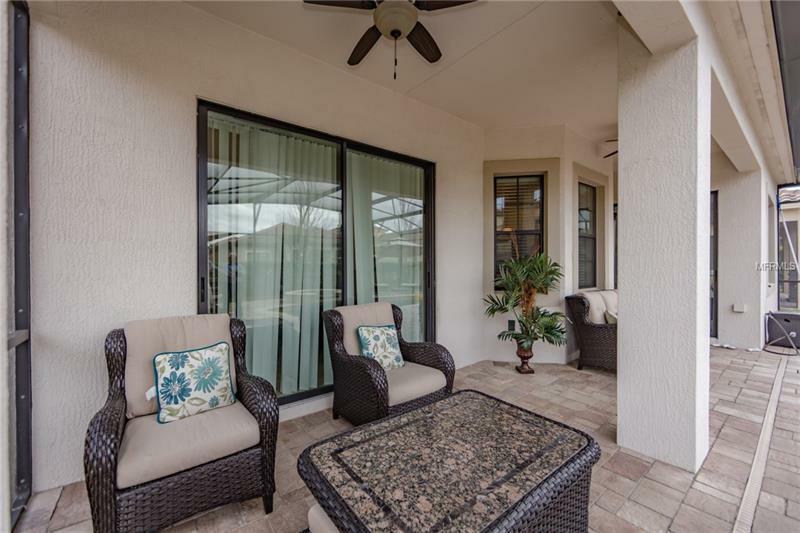 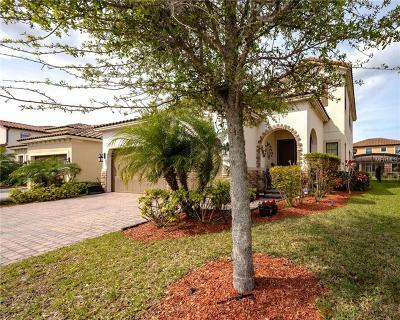 Gorgeous Pool Home located on the most desirable community of Lake Nona. 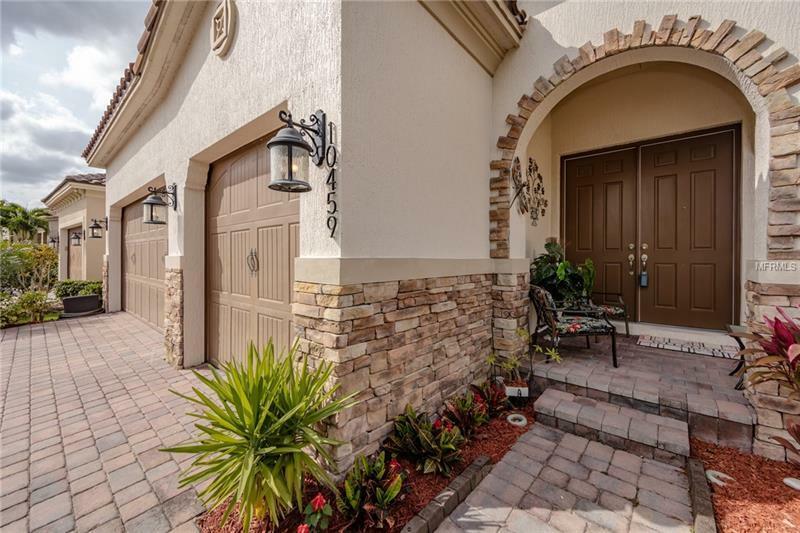 Eagle Creek a premier country club with 24 hour guard gated security, champion golf club, pro shop, restaurant, lounge, resort like pools, basketball court, juvenile pool, tennis courts, fitness room and so much more. 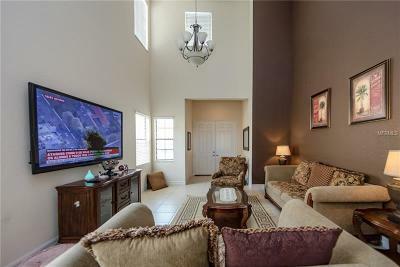 Walk into a living room with Cathedral ceilings. 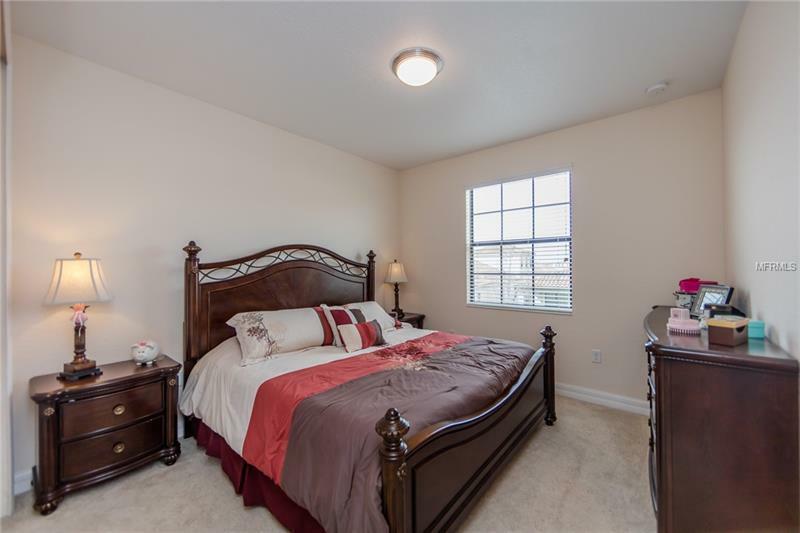 There are 4 Bedrooms with an amazing Master bedroom suite conveniently located on the first floor, beautiful custom built pool with a lovely spa and its pool protection fencing included for families. The community is near Orlando International Airport, the new US Tennis Association's Community player development facility. 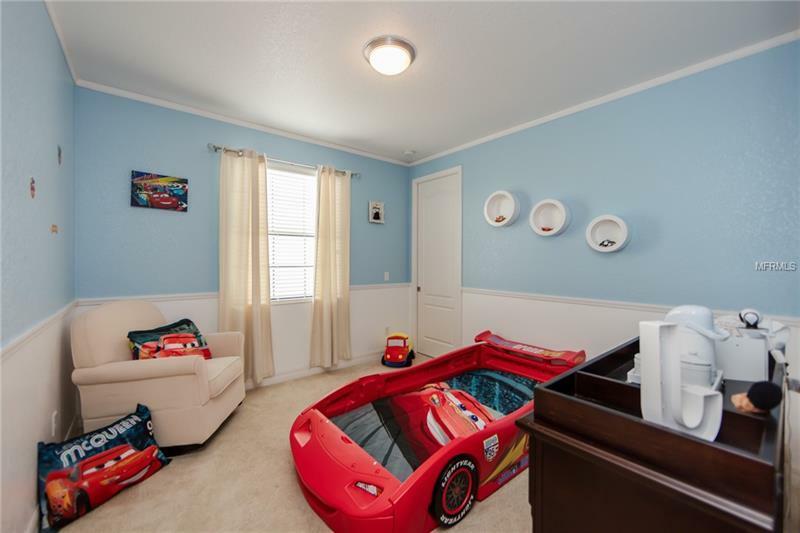 The beach is an easy commute on S.R. 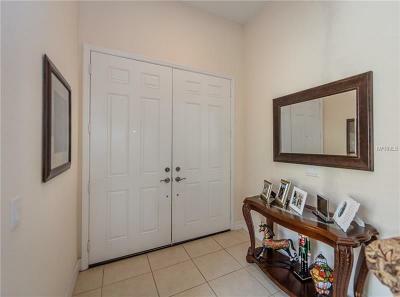 528. 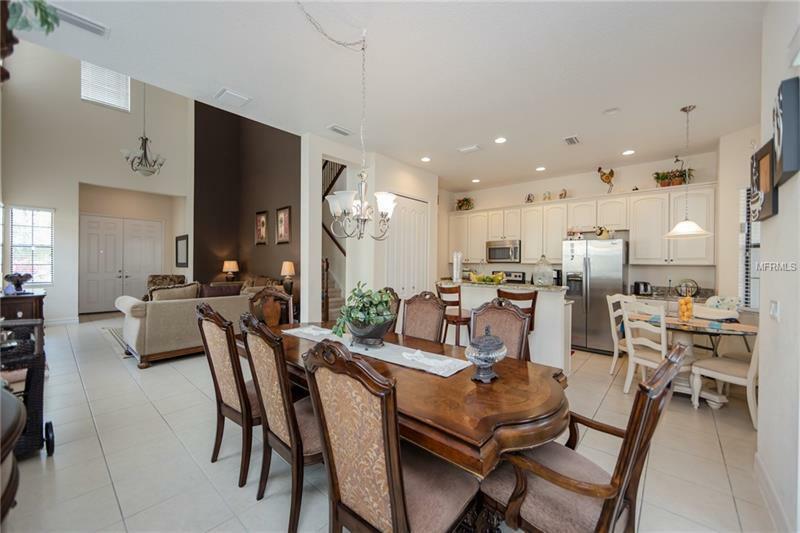 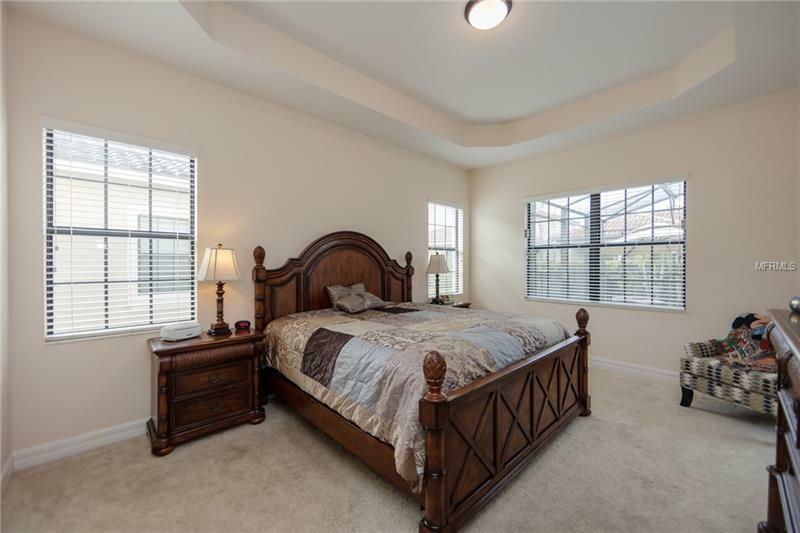 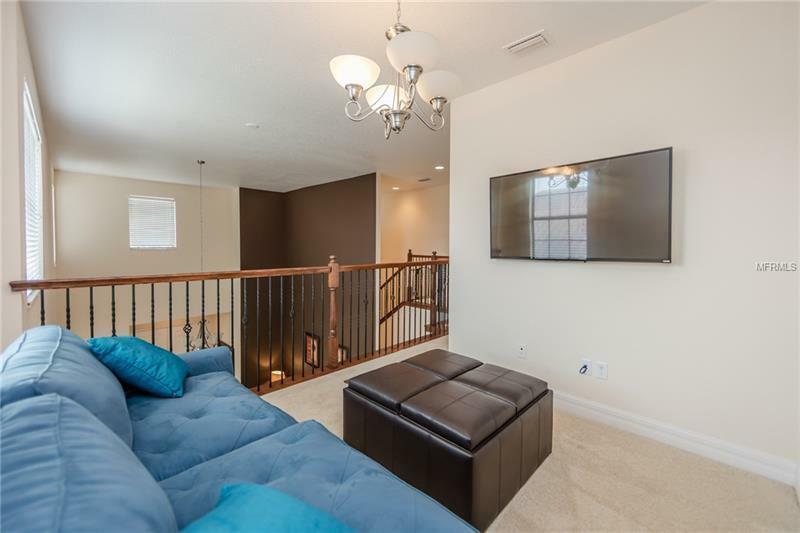 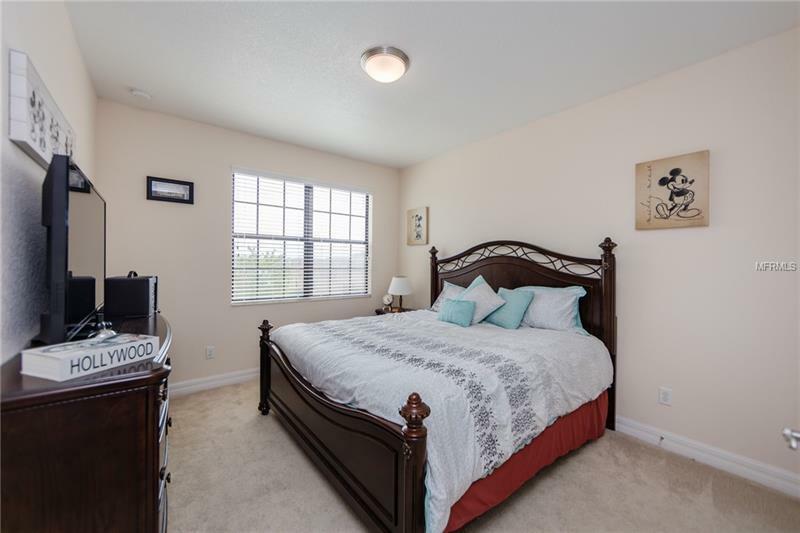 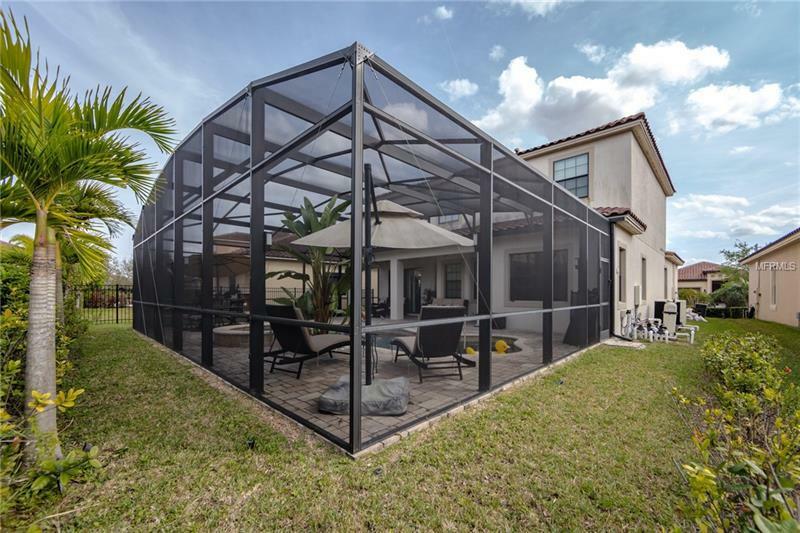 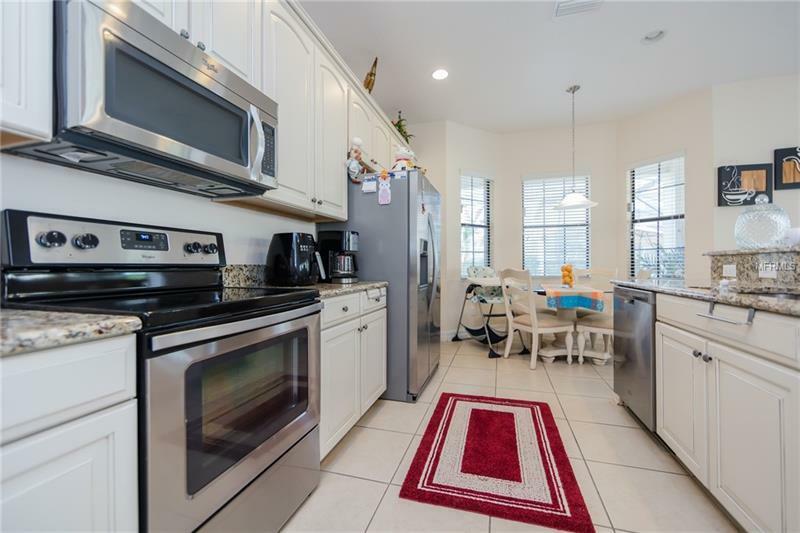 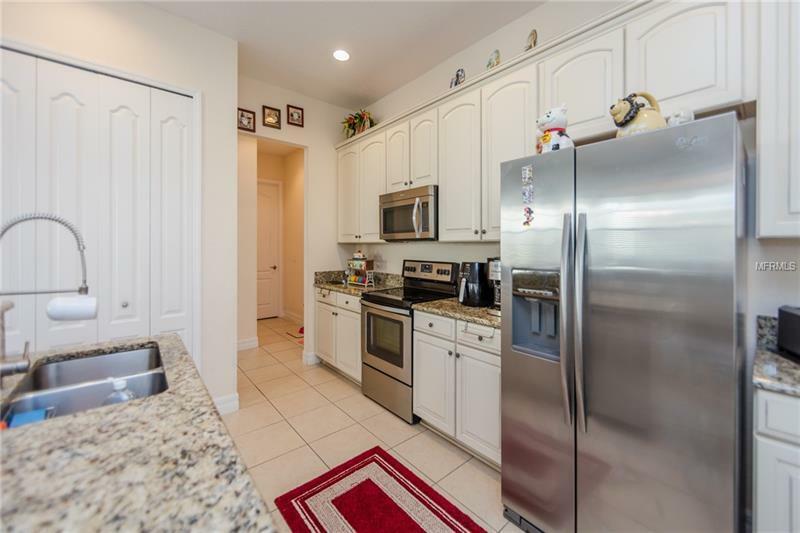 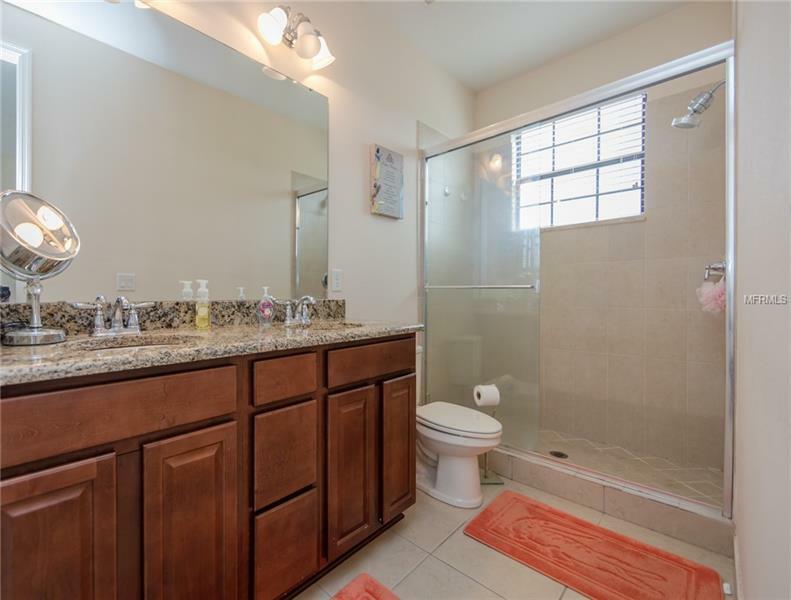 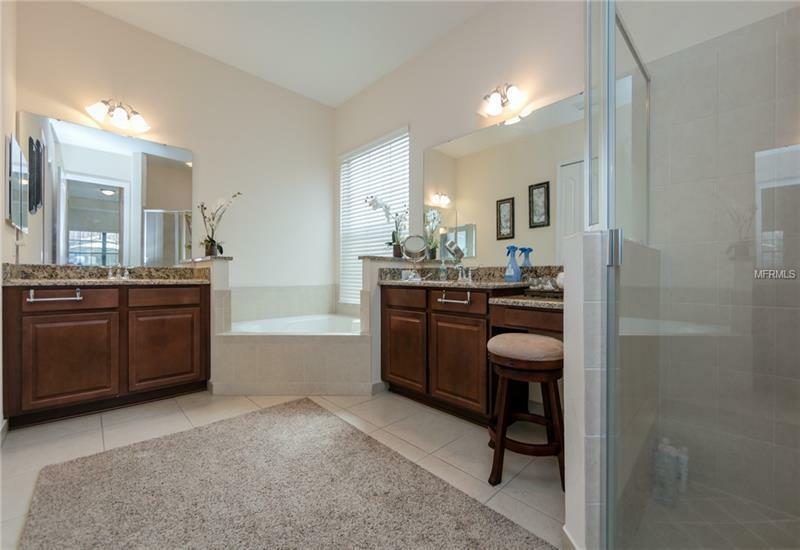 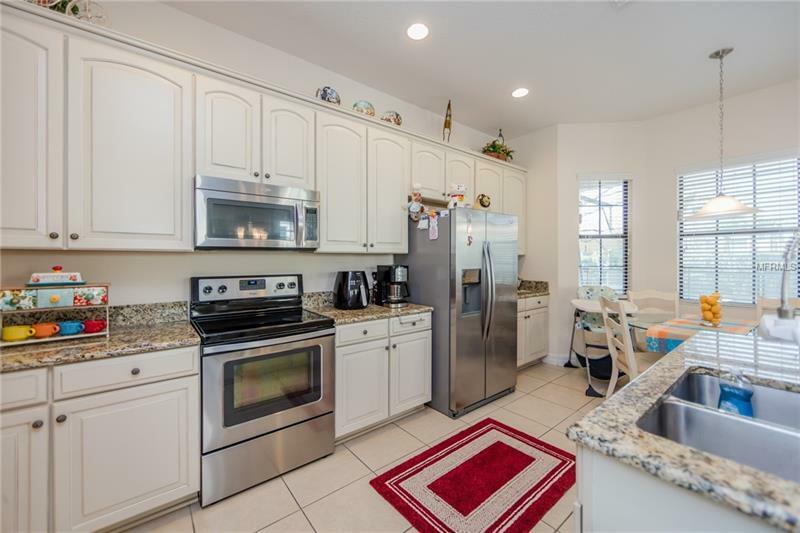 Off of 417, Lake Nona is one of the most sought after areas of Orlando! 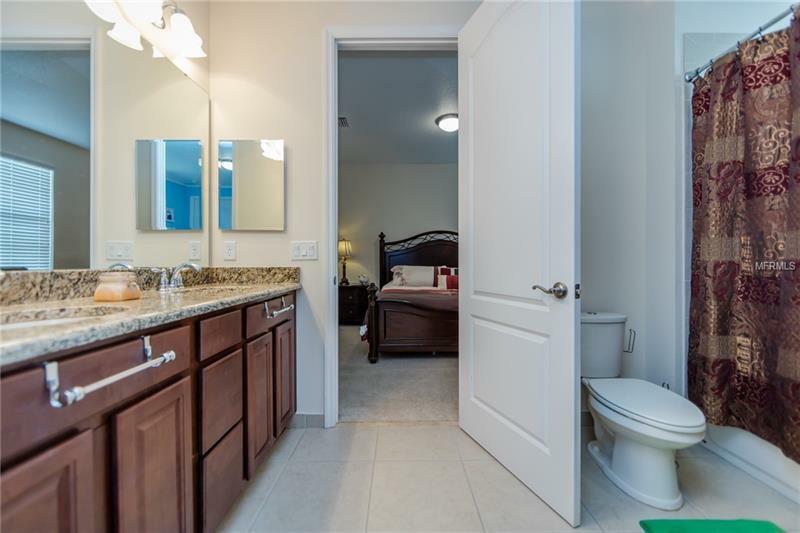 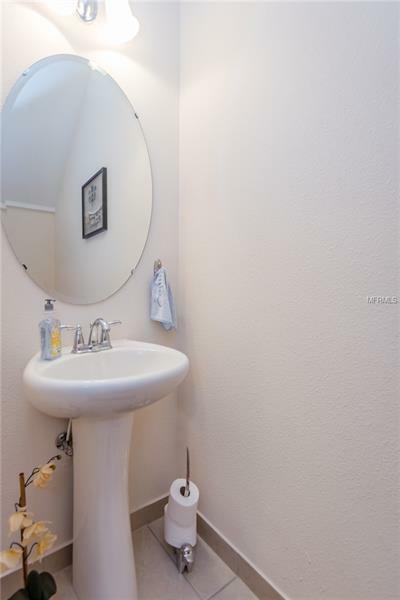 Amenities Additional Fees: Buyer's responsibility to confirm all information is accurate with the HOA.